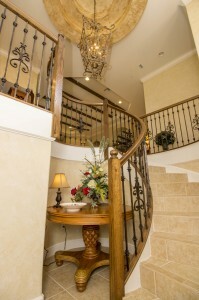 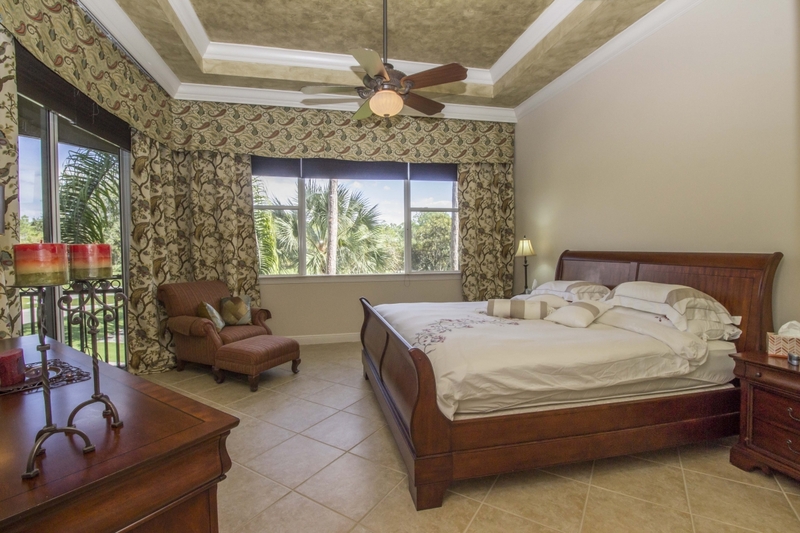 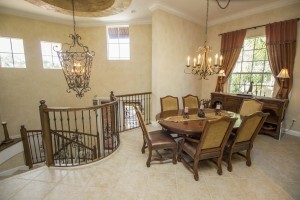 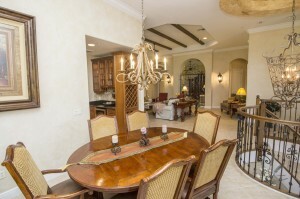 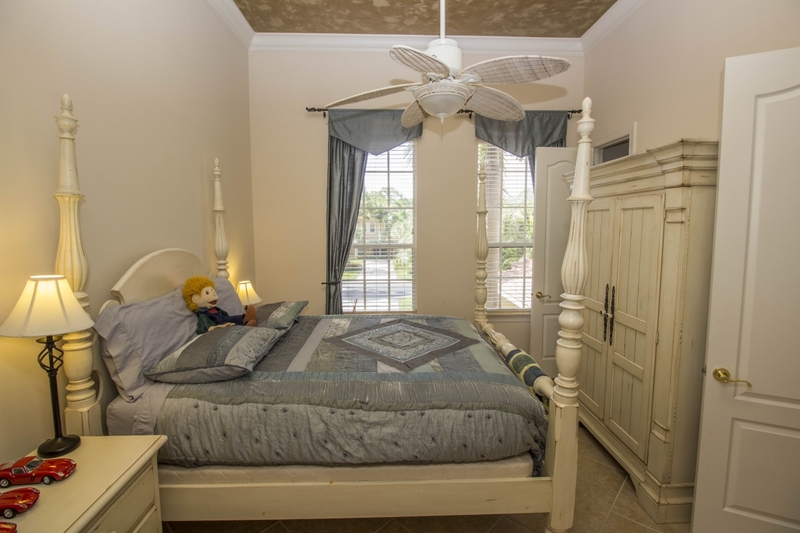 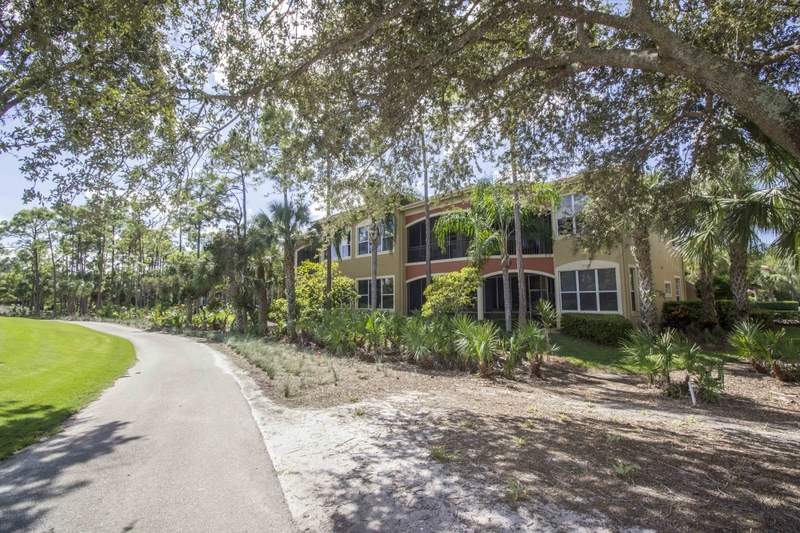 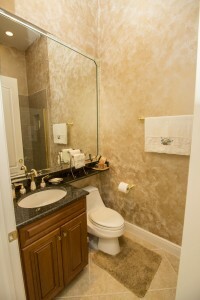 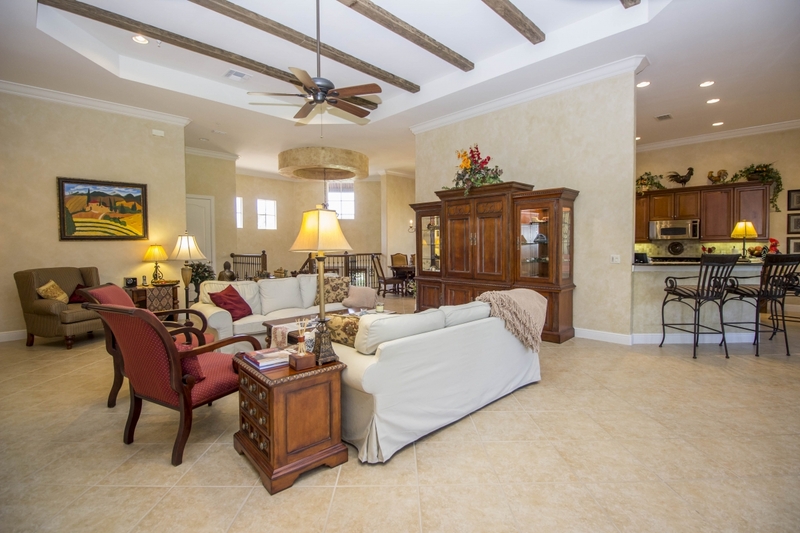 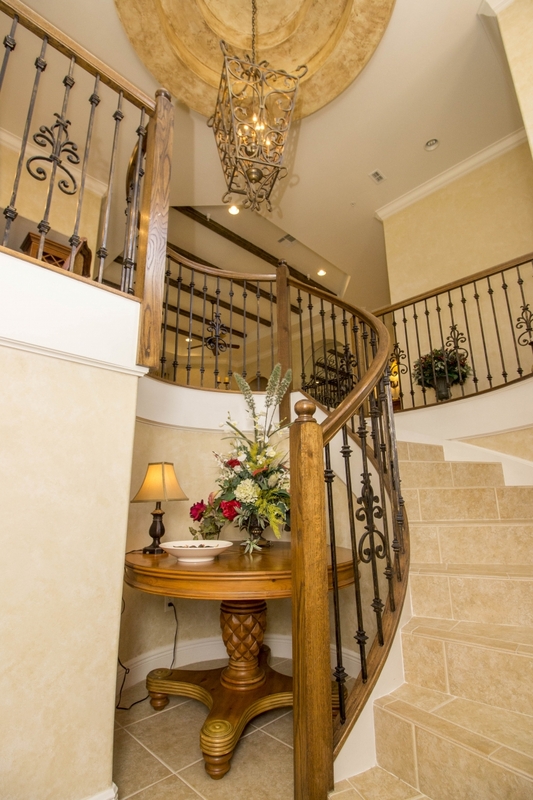 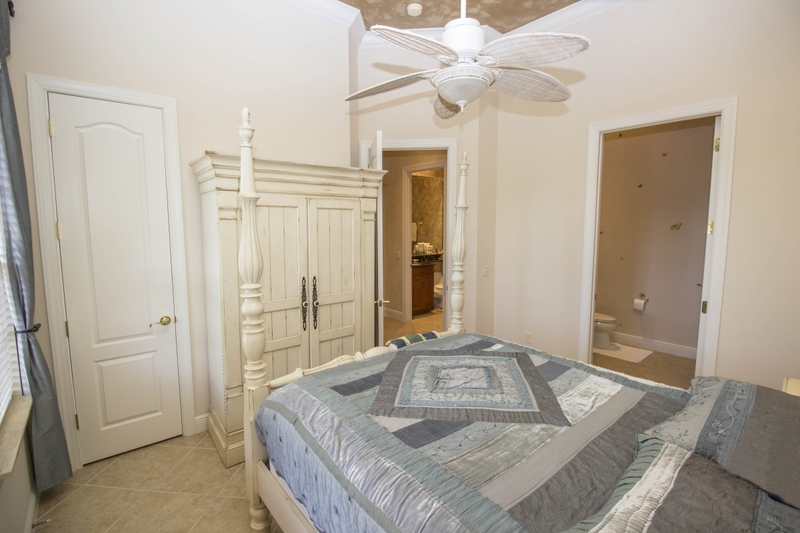 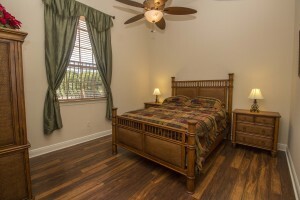 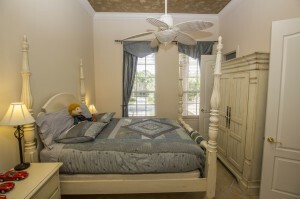 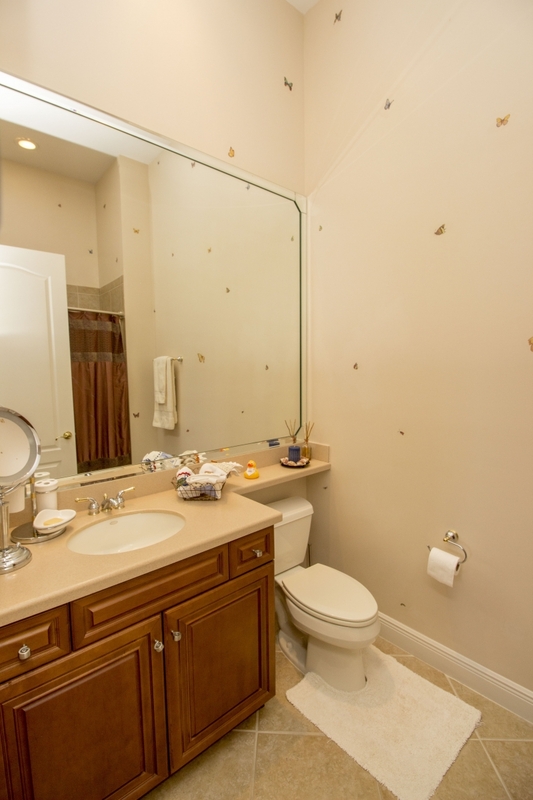 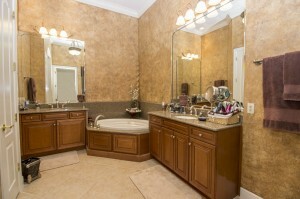 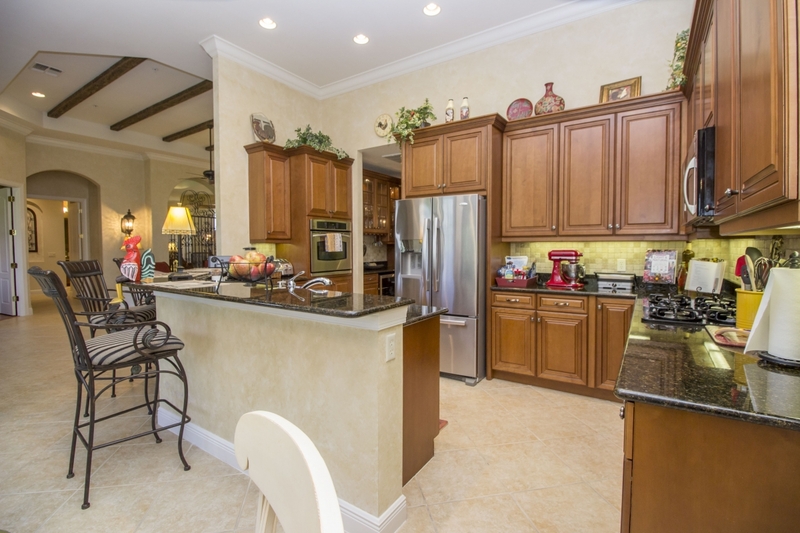 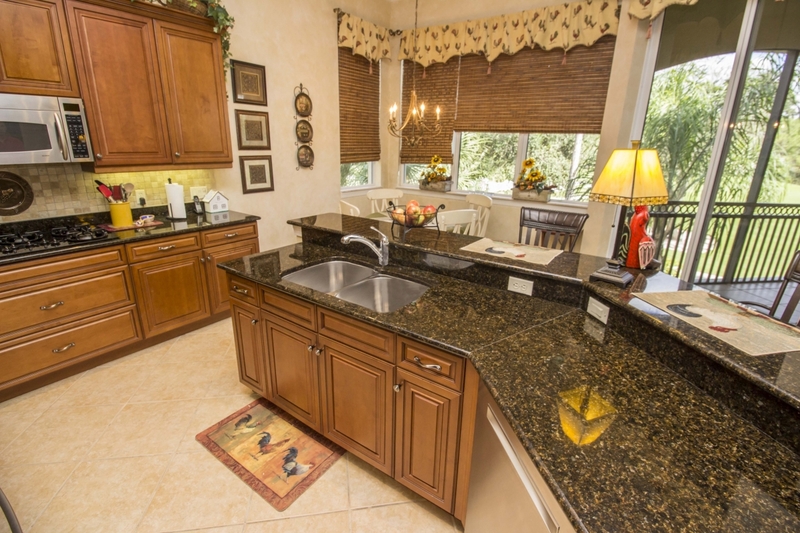 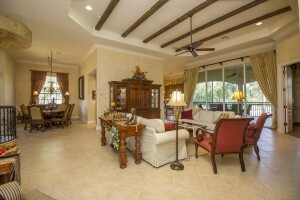 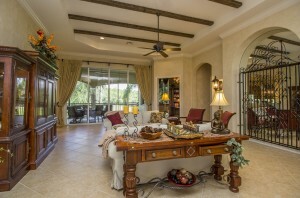 This magnificent, professionally decorated second floor home is located in the upscale golfing community of Mediterra. As you enter the front door and move up the winding staircase, look up to see the faux finished double tray ceiling complete with cherubs. With a distinct “French country” feel throughout, ceiling beams in the expansive great room complete the effect. 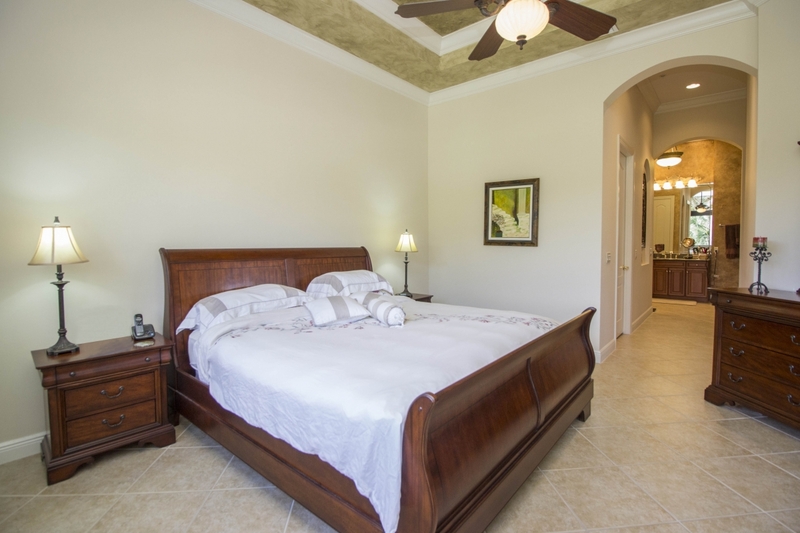 This Bella Verde II floor plan boasts 2873 sq ft of living space. 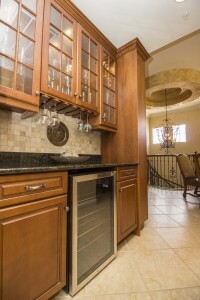 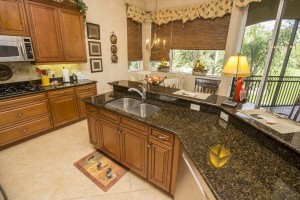 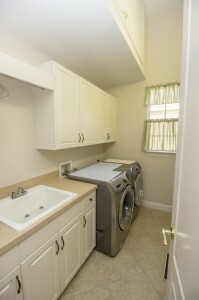 The kitchen is complete with gas cooking, stainless steel appliances, butler’s pantry and wine cooler. 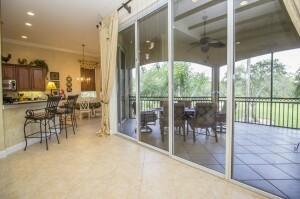 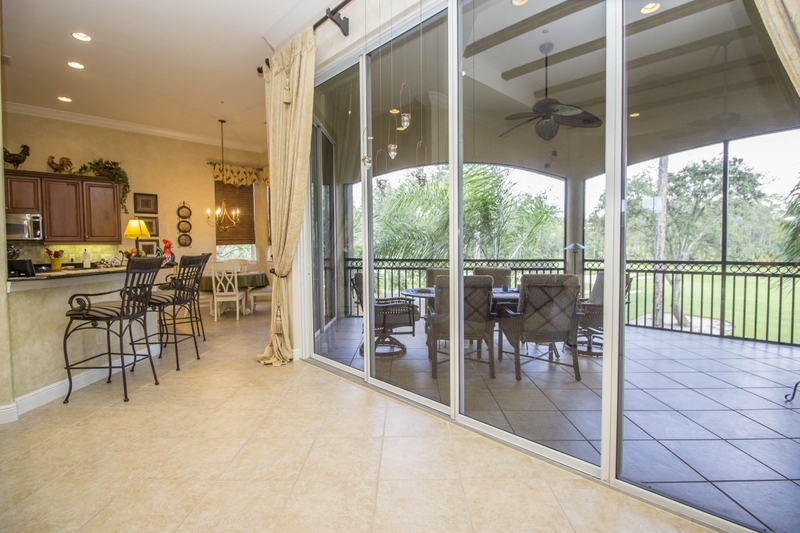 Impress your guests when you entertain in the ample dining room, or on the spacious lanai which looks out over the golf course. 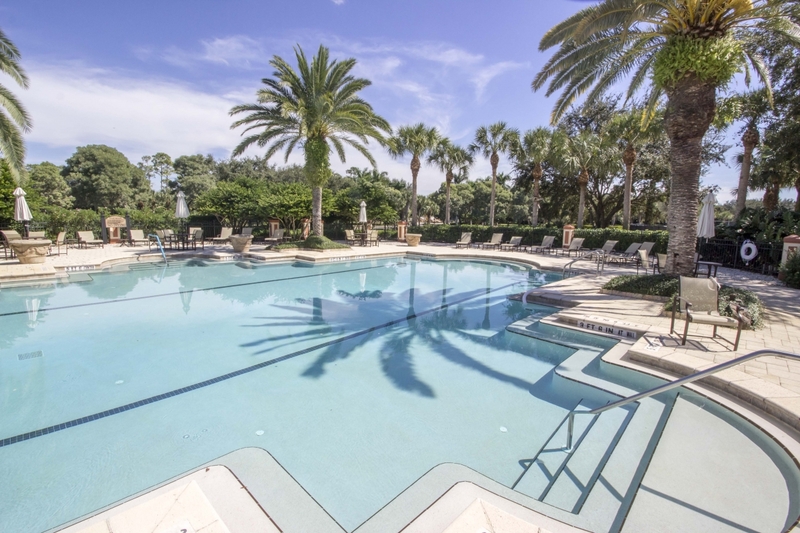 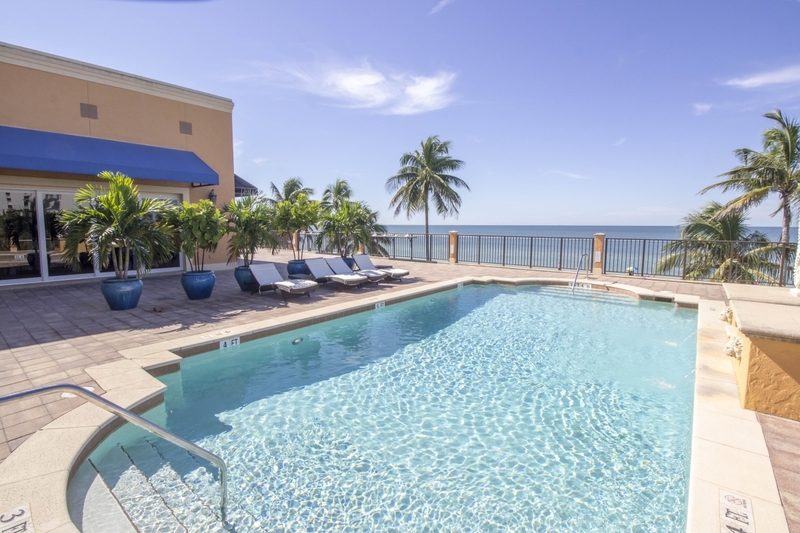 When you don’t feel like cooking, eat al fresco at either the restaurant in Mediterra or at the Beach Club overlooking the Gulf of Mexico with its white sandy beaches, and where you will find an elevated heated swimming pool and expansive sun deck. 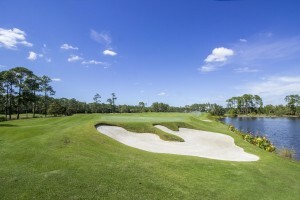 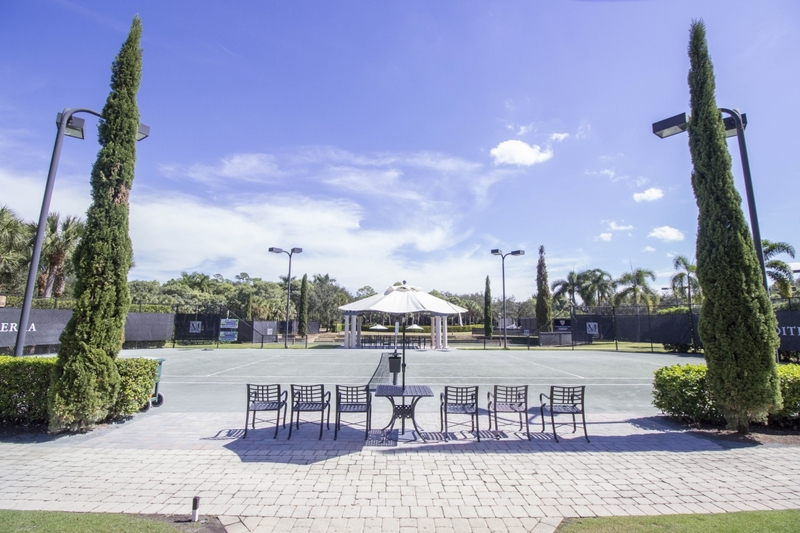 Mediterra has two Tom Fazio designed world class golf courses, top rated tennis, fitness programs and much more. 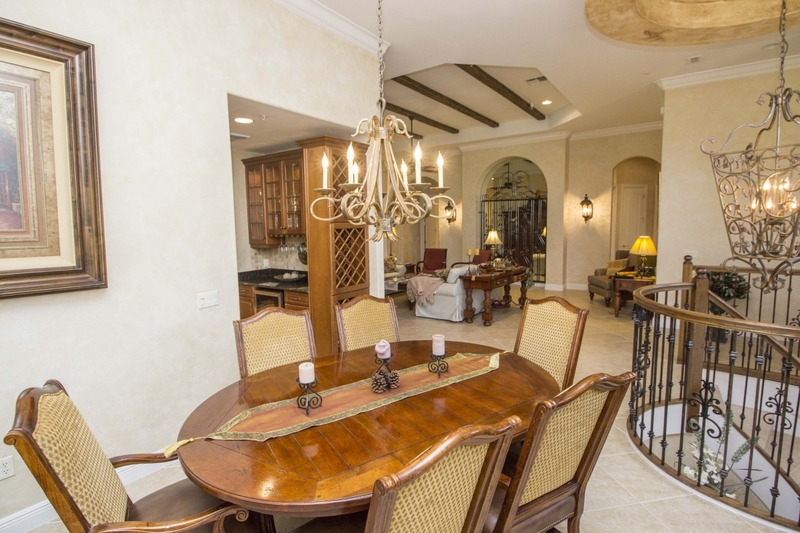 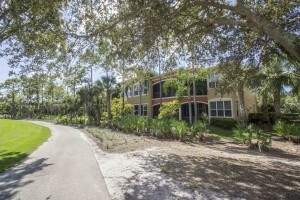 Offered turnkey furnished with upscale furniture you can enjoy the high-class lifestyle which Mediterra has to offer from the moment you own this spectacular home.